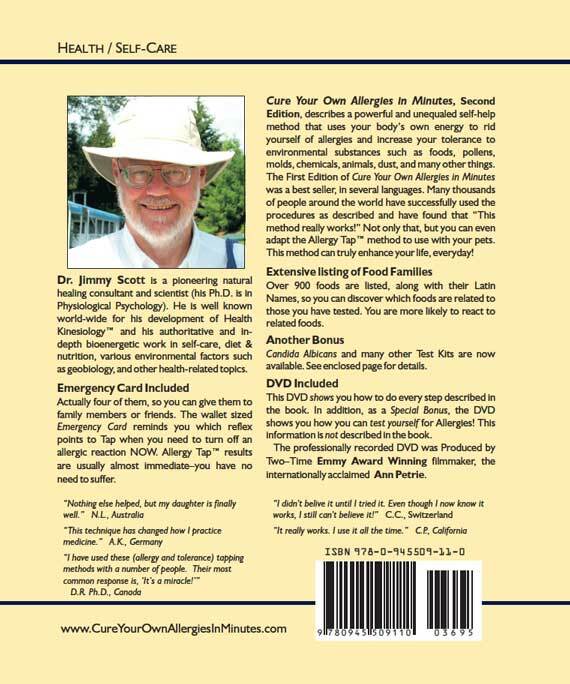 Cure Your Own Allergies In Minutes* was first published by Dr.Scott in 1988. Since this time the book has been published in four different languages; English, German, French, and Dutch. 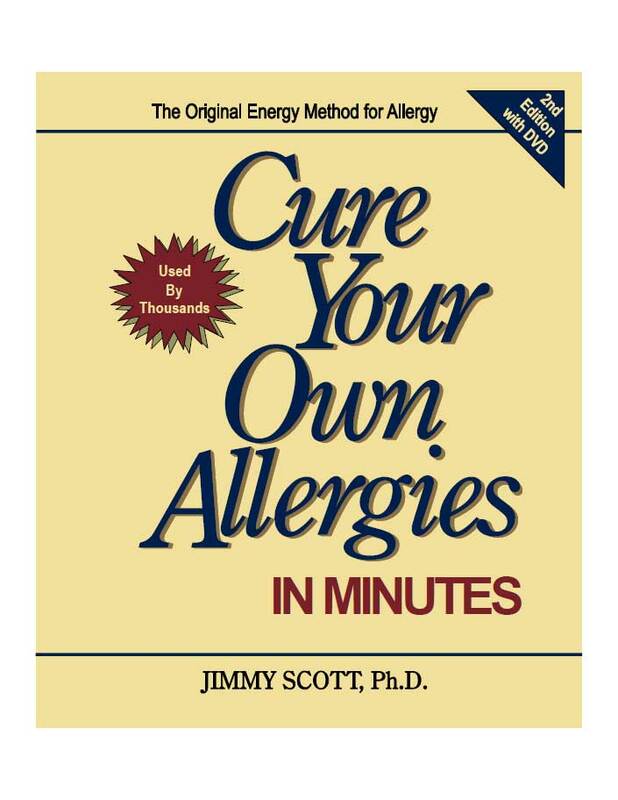 *Editor’s Note: The book is currently out of print, but the techniques are fully described in the Cure Your Own Allergies in Minutes™ Manual, available as shareware. The second edition of the book is underway, within this edition will be a dvd of the techniques and also a test vial for candida.